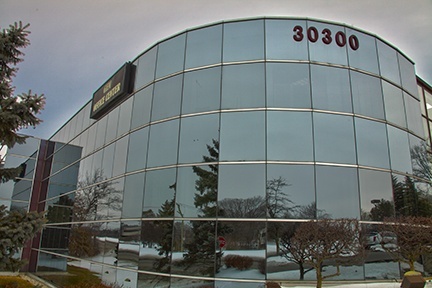 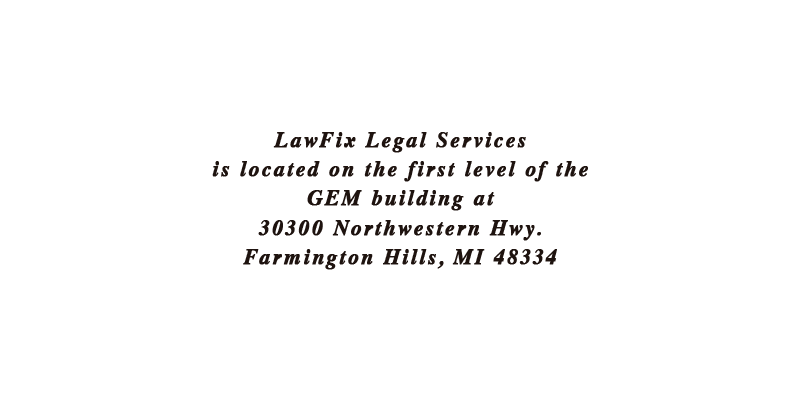 LawFix Legal Services is located on the first level of the GEM Building at 30300 Northwestern Hwy., Farmington Hills, MI. 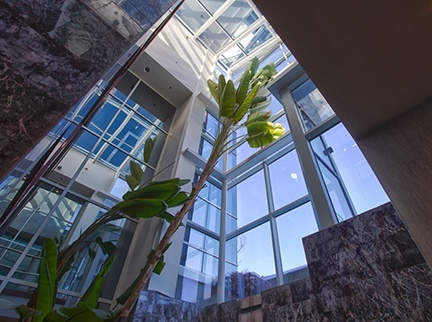 This is a beautiful 3 story glass building designed for attorney convenience and client comfort from the ground up. 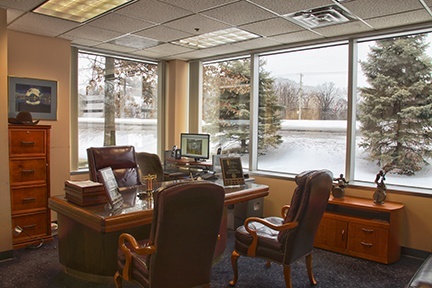 We understand that the need to see an attorney can be a stressful event for our clients. 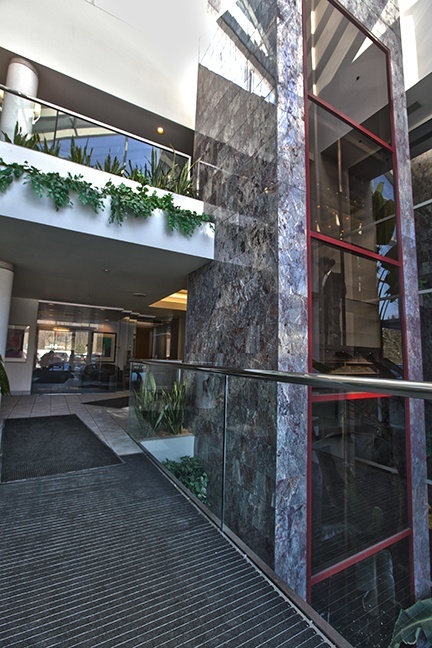 The atmosphere in this building was designed to provide clients with calm, professional and modern surroundings. 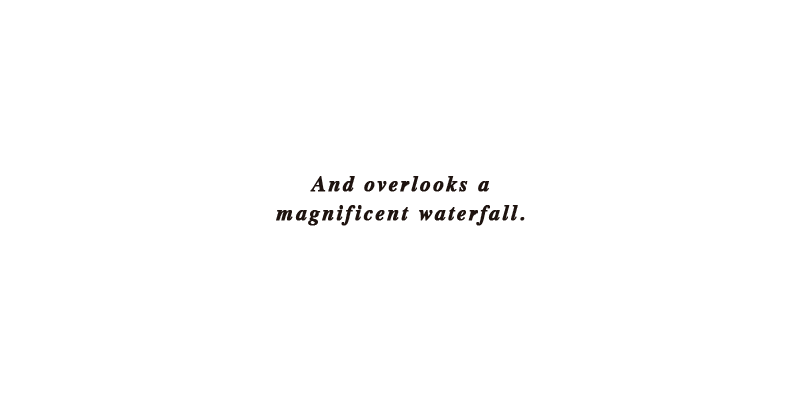 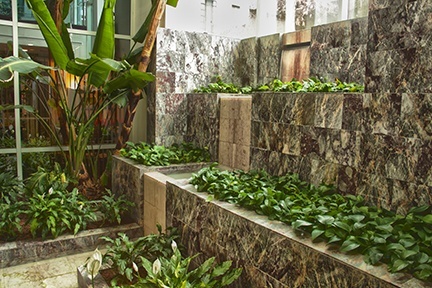 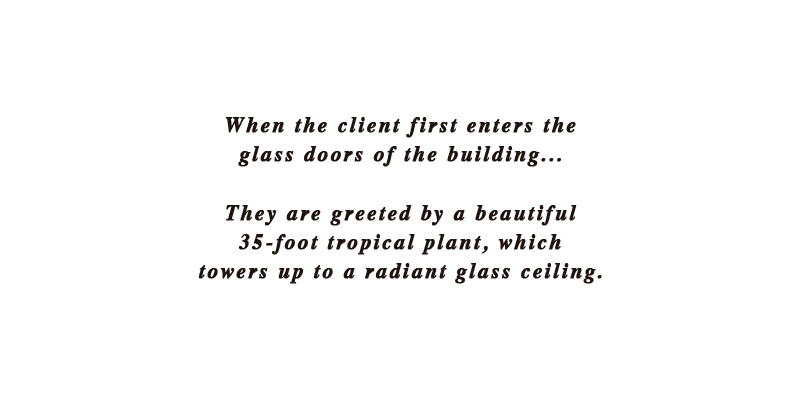 When clients first enter the glass doors of the building, they are greeted by a beautiful 35 foot tropical plant which towers up to a radiant glass ceiling and overlooks a magnificent waterfall. 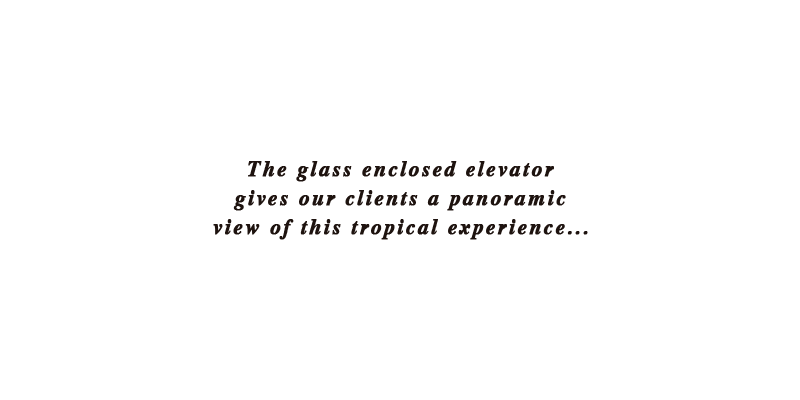 The glass enclosed elevator gives our clients a panoramic view of this tropical experience. 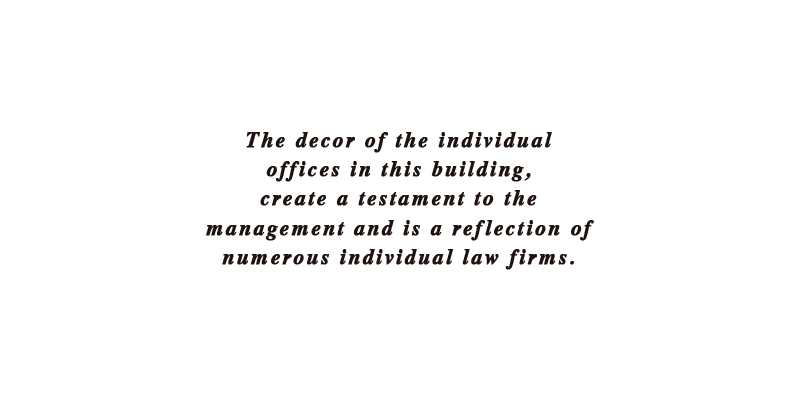 The décor of the individual offices in this building are a creative testament to the management of the building and a reflection of the numerous individual law firms. 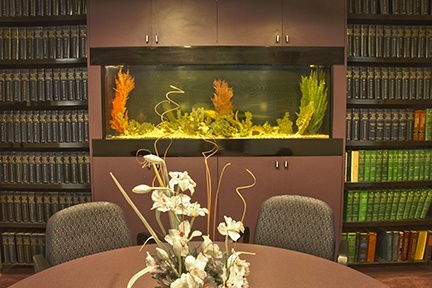 Some of the offices and conference rooms have glass enclosed aquariums constructed as a part of the walls. 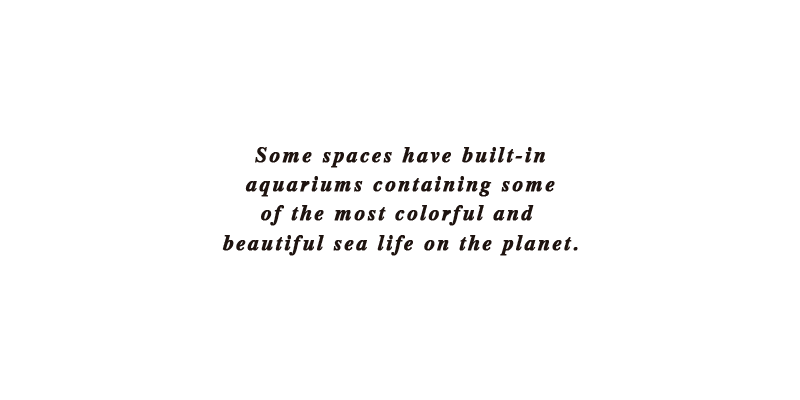 These aquariums contain some of the most colorful and beautiful salt water fish on the planet. 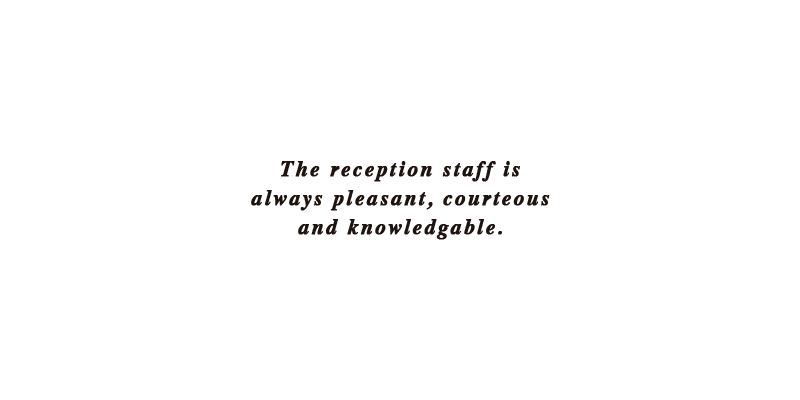 The reception staff is always pleasant, courteous and knowledgeable. 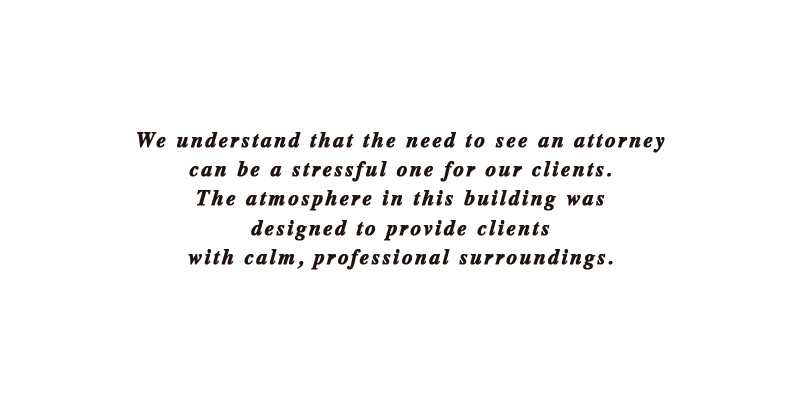 That is only part of the ambience that provides our clients with a momentary soothing balance to what may be one of the most difficult decisions they have to make. 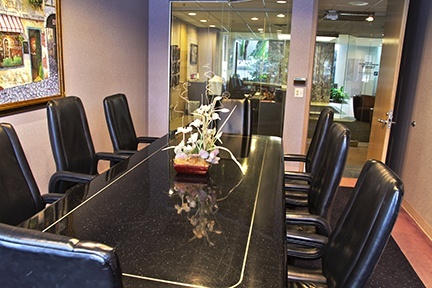 There are hundreds of specialized areas in law practiced by thousands of attorneys. 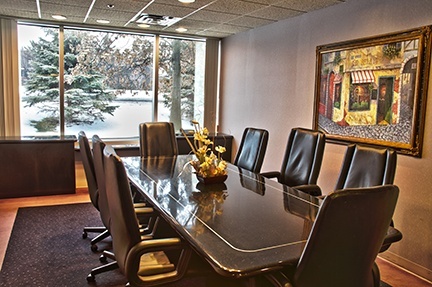 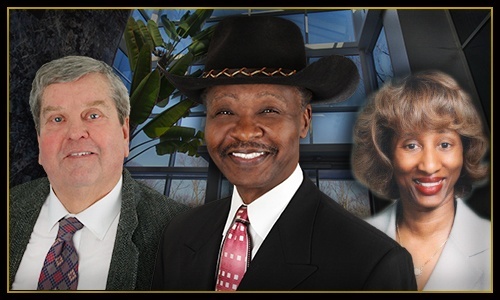 Many of the best attorneys have offices in the GEM Building. 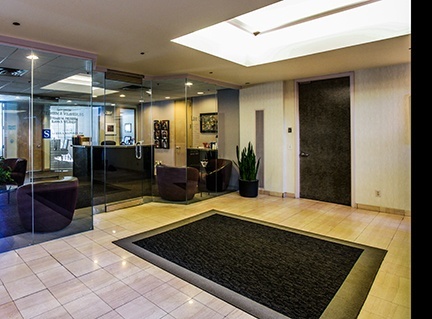 If your case is outside our practice area, we can assist you with locating the best attorneys in the entire state for your particular legal situation.